Newly elected president of the Hong Kong Alumni Chapter, Clement Lam has been an active member of the committee for 6 years. As one of the University’s longest-standing chapters, the Hong Kong Alumni committee has dedicated much time and talent to supporting alumni engagement, organising business seminars and social events for Hong Kong alumni and using their networks to stay connected with each other and with the University. Recent events included a gathering of Hong Kong alumni at a Family Fun Day on 3 November last year. Clement studied two degrees at the Macquarie Graduate School of Management (MGSM) Hong Kong campus. In 1999 he graduated with a Master of Management and in 2001 he completed his MBA. Clement has wide experience in telecommunications, mobile communications and contactless technology. He is currently Vice President of IDEMIA, a French multinational company specializing in security and identity solutions, in Hong Kong. 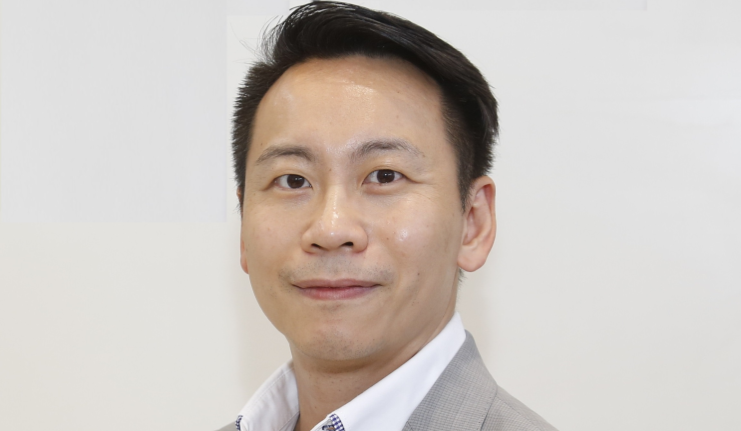 Prior to these roles he was Vice President Solutions Sales and Field Marketing for Greater China and Korea at Gemalto Technologies. Clement has also been the Vice President, Telecom and China Banking Indirect and the Marketing and Technical Consulting Director at Gemalto. Prior to this he worked as a Technical Manager at Schlumberger M&S Asia. His wife Carmen Woo is also a Macquarie alumna.